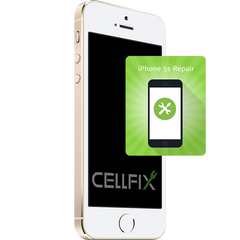 It’s all too common for people these days to assume that it’s not worth it to get an iPhone repair if screen cracks or the battery stops working. These same people will eventually shell out hundreds of dollars it costs for a new phone, when they could have fixed the problem and kept the fully functional, personalized-and- programmed phone they already have… for a lot less money. its functionality as it stops responding to your touch commands on the screen. But before you toss that phone, you should understand that the interior workings of the phone might be just fine. 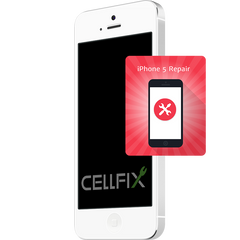 You simply need an iPhone screen repairto fix the problems and it will be as good as new. And the best part is for literally a fraction of the price of a new phone, you can have your screen replaced or repaired with same-day turn-around. Isn’t that awesome? 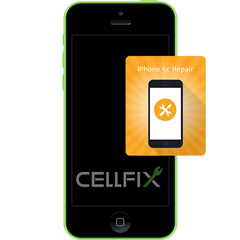 And when you’re looking for iPhone repair in Houston, for instance, you can even schedule a tech to come to you in case you don’t have time to make it to a store. If you think your phone is past its prime because you can’t turn it on, or if the battery isn’t functioning properly, these are actually issues that can be fixed for a fraction of the cost of a new phone. 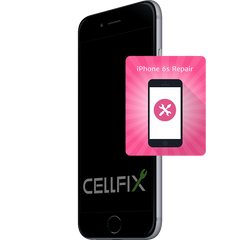 Don’t give up on your phone; it might just need a little TLC from the right technician, and you won’t have to waste your money on the new phone-- not to mention your time re-entering data or reprogramming that new phone which can be quite a task in itself. You’ve always known you could take your car to a Jiffy Lube and get the oil changed while you wait. 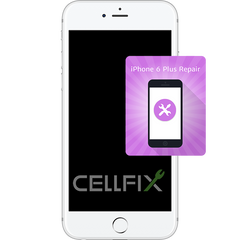 You probably just didn’t realize you could get similar service on your broken iPhone. You can simply open the website for iPhone repair service, select the type of device (phone or iPad), select your model, and then state your preference for location of repair. 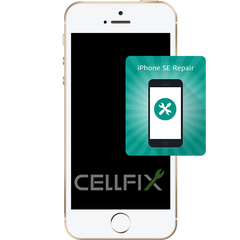 You have the choice to pay a visit to your local store with an appointment, mail your phone to a service location, or you can have a mobile repair tech drive to your location. Next, you select an icon to indicate the underlying problem. You may have a range of choice including an iPhone screen repair, a faulty battery replaced, a diagnostic on your device, help turning your phone or tablet on; just click on the appropriate label. Your quote will show on the screen. 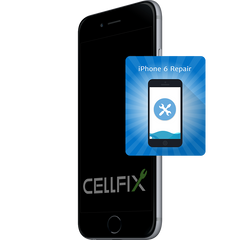 Next, you just enter your name and phone number (and a location, if you’ve selected a visit from the mobile repair service) and a representative will contact you to confirm your appointment. It’s hard these days to function without your phone, so you want to get it back up and running as quickly as possible. In all honestly, it will take you less time to get your instant quote and schedule your appointment than you just spent reading this article. How’s that for service in a Jiffy?